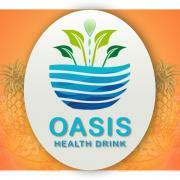 At Oasis Health Drinks,we provide our clients with healthy fresh juices and mocktails without additives or sugar. Got an event? Get in touch with Oasis Health Drink.